I still have a yin - yang dish that David's keys and change go into when he gets home, a drink coaster set which we don't use, plus the 3 pendants that are left, the rest I gave to my father, I presume he sold them in his shop. 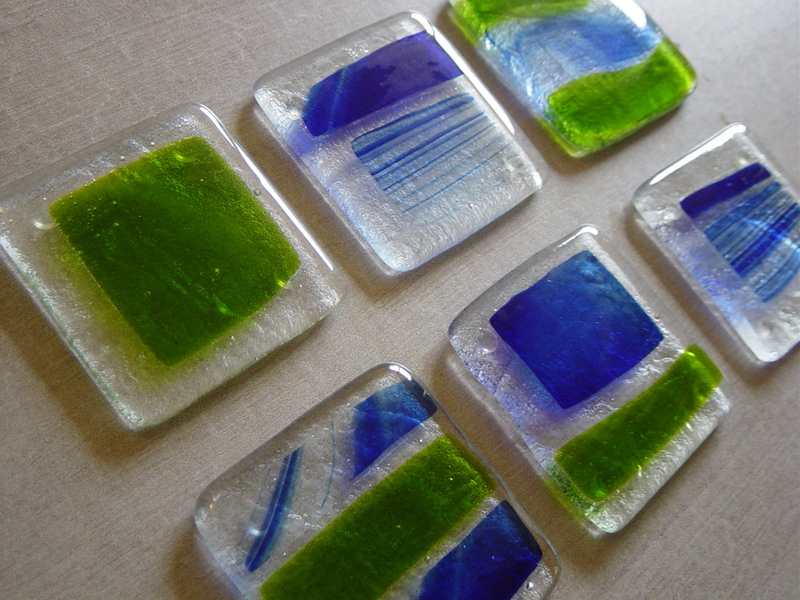 These were made from 96CoE glass, some of which I still have left over. With some fibre paper strategically placed, I could turn the unfused glass into some pretty beads using the kiln my father gave me. Recently, my dad found a new invention that simplifies the process of glass fusing so much that you can do it at home in your microwave! 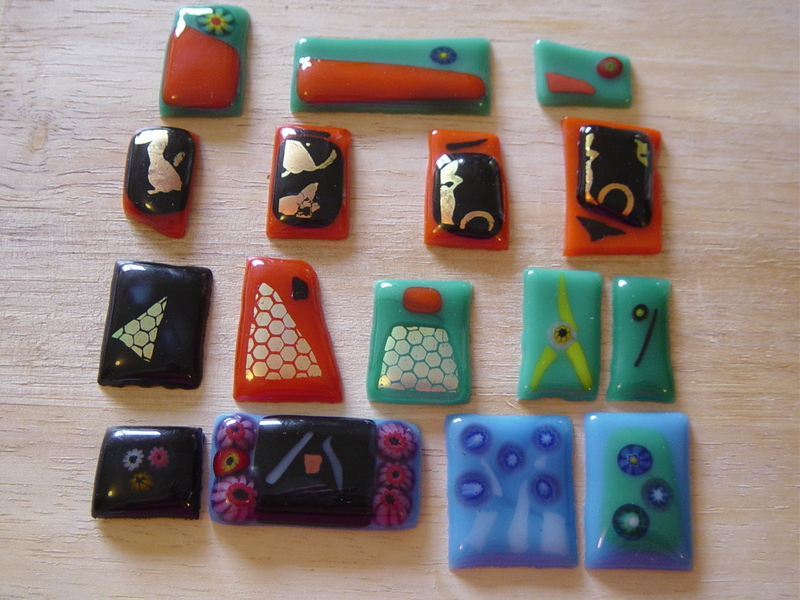 Each of the pendants below took at least 40 minutes while we waited for the kiln to cool down, which is only big enough for one small piece. We spent more than a whole day on this, plus three failures, making these 16 pendants not too bad a success rate but very slow going. This is the 90CoE glass, which can not be mixed together with the 96CoE. 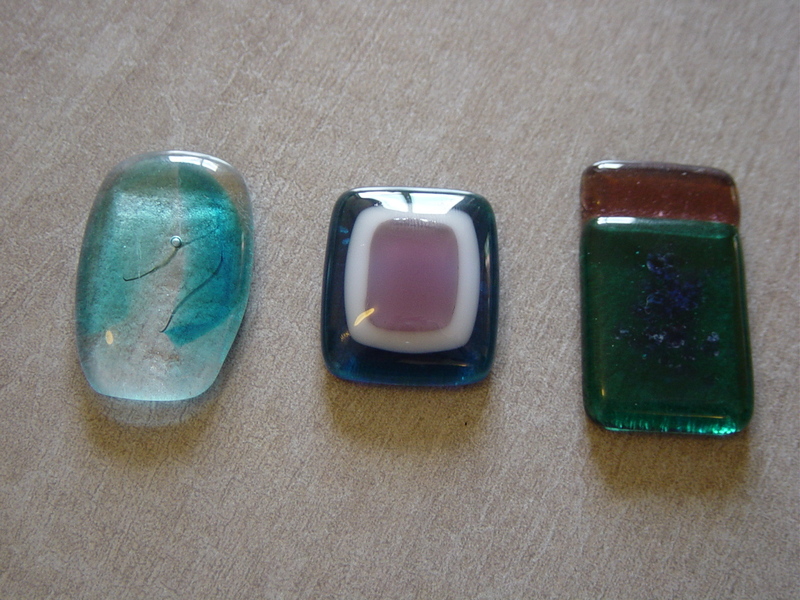 If the kiln lasts long enough, I hope to eventually get around to fusing all my left over glass into pendants and beads. It looks like you can craft glue recycled magnets to the back of these so they make pretty fridge magnets, but they aren't strong enough to hold up a postcard. 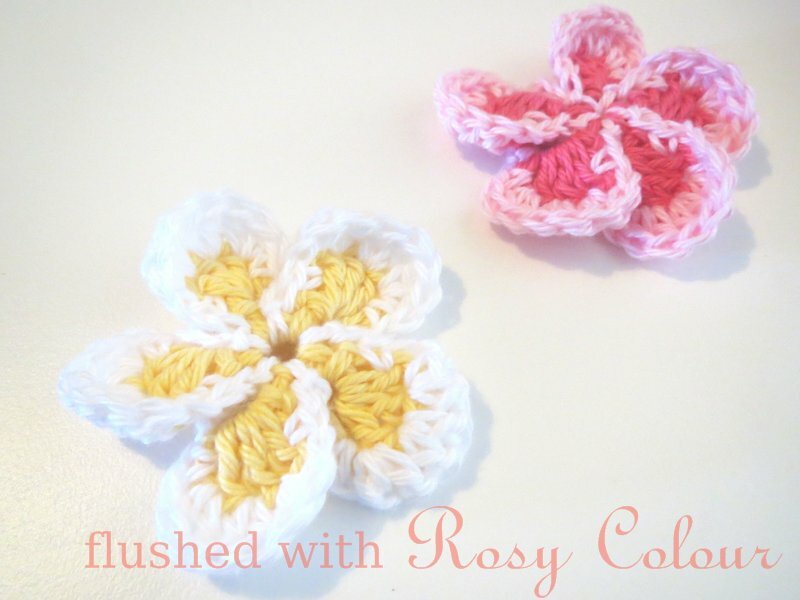 In the image below, the top 3 are a set that goes together, the second row is also a set I call "Peeking Kitties". David made 5 of these pendants, 3 black ones in the bottom two rows, and 2 green ones on the right of the second bottom row. 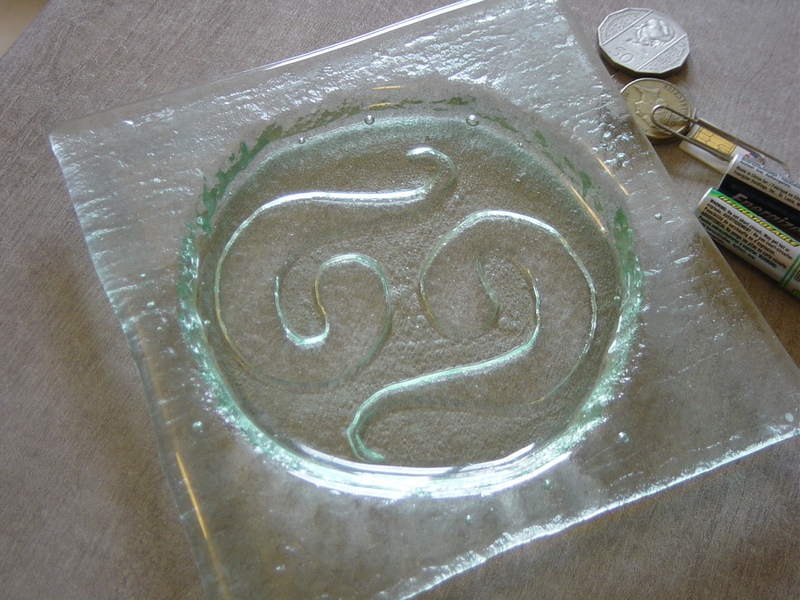 David has written more about microwave glass fusing on his blog.